Product categories of High Pressure Road Washing Vehicle, we are specialized manufacturers from China, High Pressure Road Washing Vehicle, High Pressure Washing Road Vehicle suppliers/factory, wholesale high-quality products of Electric High Pressrue Washing Vehicle R & D and manufacturing, we have the perfect after-sales service and technical support. Look forward to your cooperation! 1.High effcient and low noise washing machine. 2.Adjustable water pump and sprayer,suitable for difference working environment. 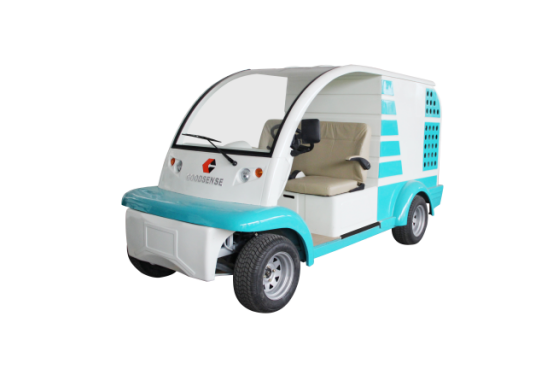 3.Beautiful appearance,fiberglass reinforced plastic construction to reduce the vehicle weight.